How the BAL Test is Helping Us Identify and Treat Inflammatory Airway Disease (IAD) in Performance Horses - A horse moves incredibly large volumes of air in and out of its lungs. The equine respiratory tract is a highly specialized organ system, incredibly effective in exchanging oxygen for carbon dioxide at a rate far higher than even the most elite human athlete. The human respiratory tract is specialized for speech, but the horse is made for exercise. Hitting the road with your horse? Whether you’re traveling to a nearby trail, or an event across state lines, traveling with horses can be an adventure. It’s a good idea to review and brush up on your travel checklist, even if you’re an experienced hauler. It’s a beautiful sun-shining morning as you head to the barn to feed. Rounding the corner, it catches your eye – he’s not moving well. Something’s just not right. Routine dental care is an essential part of your horse’s health. By the time you notice a problem, such a dropping feed or fighting the bit, issues in your horse’s mouth are already advanced.  Equine dentistry is not simply tooth “floating,” but an opportunity to work with your veterinarian to prevent major health concerns and keep your horse in top shape throughout her life.